If you've ever been tempted to take the plunge and enter a trail race, make sure you check out this trail running inspiration post. As more and more runners set out to test themselves, ultramarathons have grown in popularity. In this post, we take a look at how to train for an ultra marathon. The old saying, “A change is as good as a rest” can certainly be applied to running. 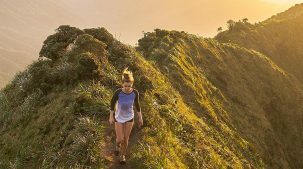 Getting off the roads and onto trails can be a tonic for both body and mind, but if you’re new to trail running, getting the most out of your run means preparing before you go. 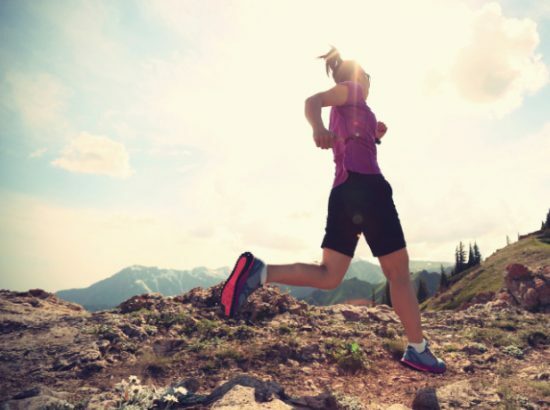 In this article, we give 7 Top Trail Running Safety Tips. With so many fantastic benefits of trail running, it's no wonder that the sport is really taking off! 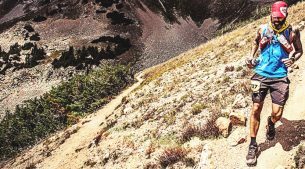 These trail running tips are perfect for runners of all ability levels and are guaranteed to help you have a better time on the trail!